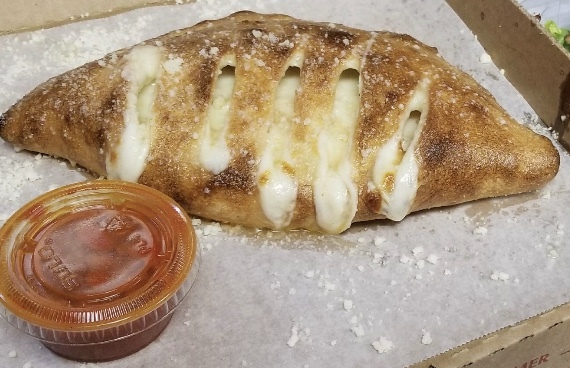 Calzones are stuffed with a mixture of ricotta, mozzarella, parmesan and tomato sauce and oven baked to perfection! choose one of our specialty pizza combinations and we'll turn it into a calzone from $13.99. Mangia! !